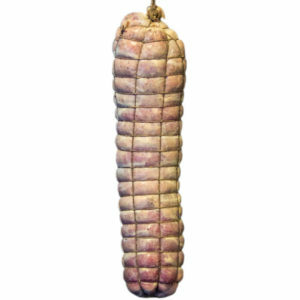 These are our smallest Beef Middles we currently stock. They have a diameter of 45-50mm, and come in hanks/bundles of 18 meters. 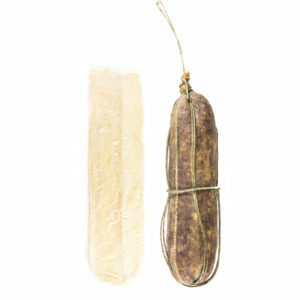 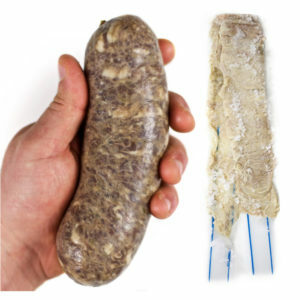 The smaller diameter makes retail salami chubs dry faster with no compromise to quality. 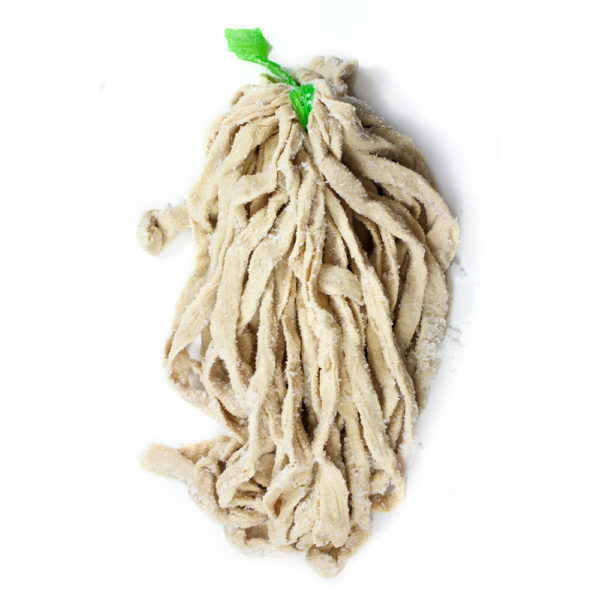 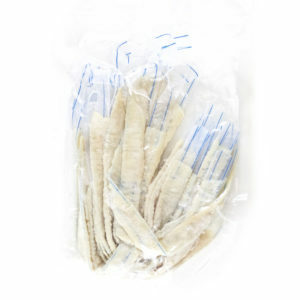 Sold as seen in 18m bundles.